Find a great deal on Frisco ISD Homes for Sale with VIP Realty's fast and free real estate search. View listing photos, review sales history, and use our detailed real estate filters to find the perfect Frisco ISD Home. Frisco Independent School District is a public school district based in Frisco, Texas. The Frisco Independent School District is a large school district in Dallas that serves more than 30 elementary schools, twelve middle schools, six high schools and a special programs center. More than 40,000 students attend school in one of the Frisco ISD’s schools. Students in Frisco, Little Elm, McKinney and Plano are served by the Frisco ISD. 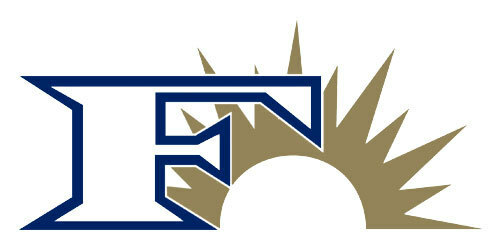 The Frisco ISD was recently rated exemplary by the Texas Education Agency. Because the Frisco ISD area is so large, it is important to locate a realty firm who has knowledge of the many Frisco ISD homes for sale and Frisco homes for lease. VIP Realty can help you find Frisco ISD homes for sale and Frisco homes for lease so you can make the best decision for your family regarding your next home. Want to purchase a home in the Frisco ISD? Call your Frisco real estate team, VIP Realty at 214-295-4888. Your neighborhood Frisco REALTORS® and agents are here to help with the Dallas area housing market. If you're looking for a home for sale or lease in the Frisco ISD - school district, don't hesitate to call your local Dallas area real estate experts at VIP Realty.